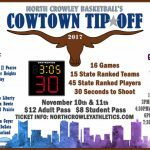 Multiple Teams · Nov 1 NC Men’s Basketball-Releases Cowtown Tipoff Sched. 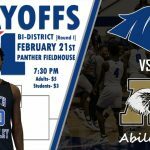 It’s almost Time! 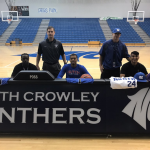 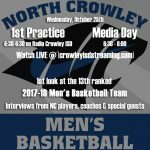 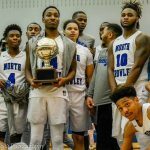 Join the 13th Ranked North Crowley Men’s Basketball Team as they podcast their first practice & media day live starting tomorrow at 4:30PM. 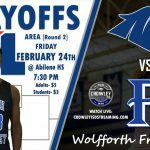 Tune in live or from the archives at www.crowleyisdstreaming.com Blue Channel. 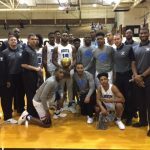 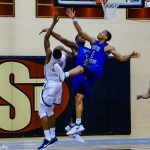 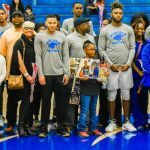 Multiple Teams · Feb 13 Men’s Basketball Dominant on Senior Night!